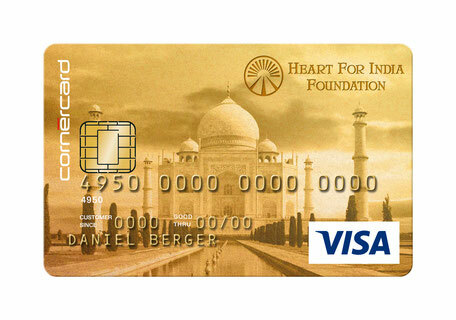 Discover our new methods - Site de heartforindia ! Take a minute and think about what you can afford with CHF 30 in your country. 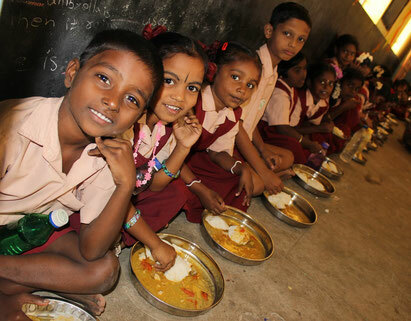 Have you ever imagined that you could feed 240 children for one day in India? With this program, you can choose to give CHF 30 or more, for the period of time you want. To subscribe, you just have to contact us by phone +41 22 310 32 81 or email at heartforindia@heartforindia.org. Following your passion will be profitable for underprivileged children. 0.5% of all your daily transactions will be sent to HFI free of charge for the cardholder. Only Swiss residents can apply for a Cornèrcard. You just have to do as usual and you support Heart for India’s children and young women every day. As an option, you can also, on a quarterly or annually basis, send additional donations. to send you the application. Would you believe that all your internet researches can now finance social projects for FREE ? This is the revolution offered by Lilo and Heart for India’s programs have been selected to be part of this community. How does Lilo work? 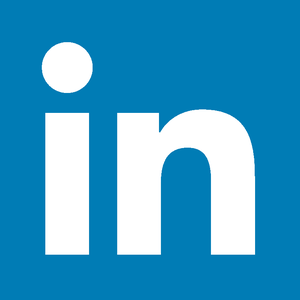 You just have to download Lilo via your actual search engine and use it by default. Every time you will do a web research, you obtain a virtual drop that you can give regularly via http://www.lilo.org/fr/heart-for-india-foundation/. These drops will be converted in money for the children. 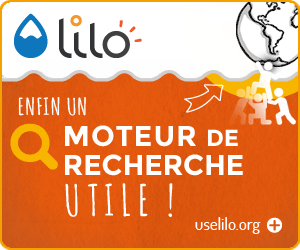 Bye Bye Google, Welcome Lilo!